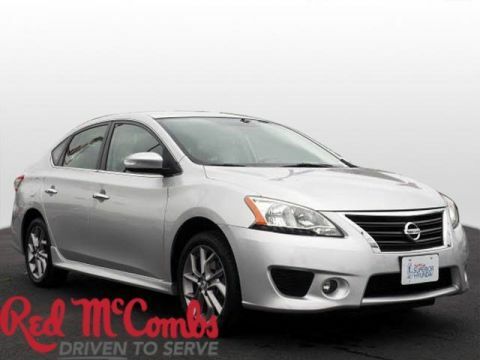 Safe and reliable, this Used 2015 Nissan Sentra SR makes room for the whole team and the equipment. 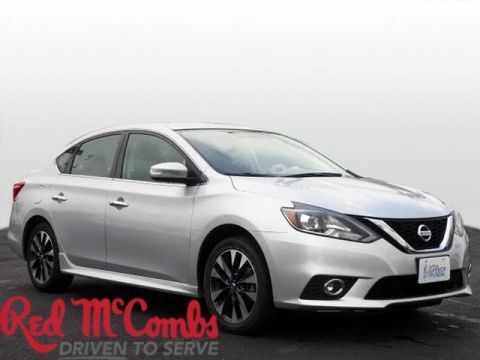 This Nissan Sentra features the following options: CHARCOAL, PREMIUM SPORT CLOTH SEAT TRIM, CHARCOAL, LEATHER-APPOINTED SEAT TRIM, ASPEN WHITE, [M92] HIDE-A-WAY TRUNK NET, [L92] CARPETED FLOOR MATS W/TRUNK MAT, [E10] SPECIAL PAINT - ASPEN WHITE, Window Grid Antenna, Wheels: 17 Forked 5-Spoke Aluminum-Alloy, Variable Intermittent Wipers, and Valet Function. 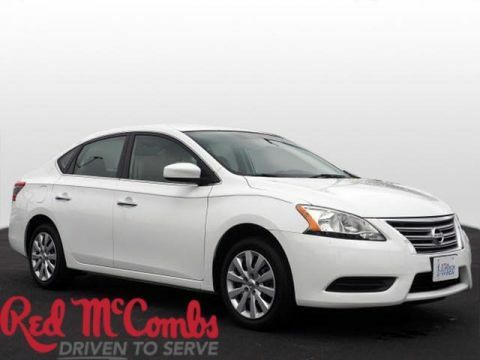 Pilot the whole group in luxurious comfort in this trustworthy and dependable Nissan Sentra. 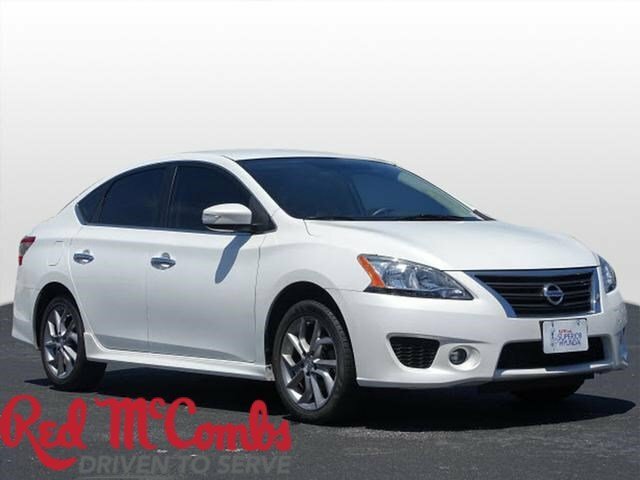 Come in for a quick visit at Red McCombs Superior Hyundai, 4800 Nw Loop 410, San Antonio, TX 78229 to claim your Nissan Sentra!